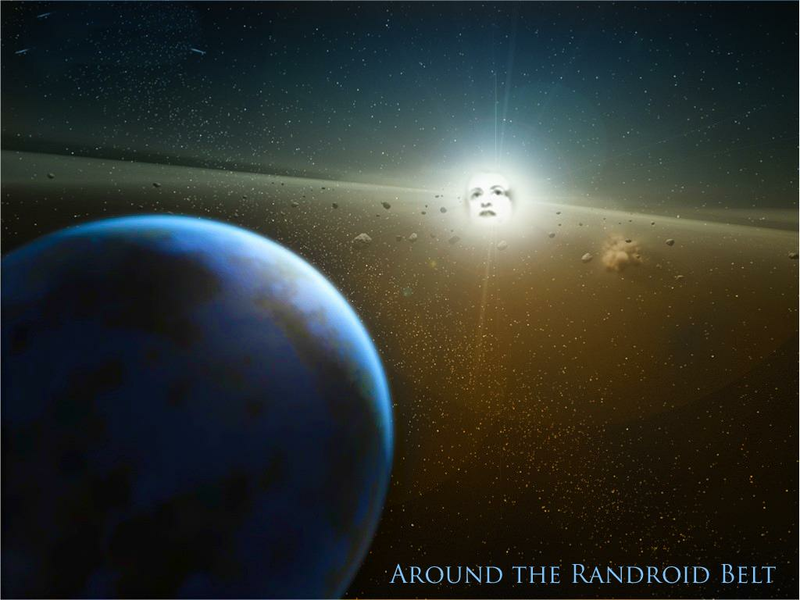 Around the Randroid Belt: Forget Darwin and Grow Up! "Oh really, Janet? Gee, then how do you explain that humans share over 95 % of their genes with the chimpanzees and bonobos?" Gee, I dunno, Xray, how do you explain it? Why does that automatically prove Darwinian evolution? Air-conditioners and refrigerators also share over 95% of their parts. To your way of thinking, Xray, I guess the fact of "shared parts" between two things proves that one thing evolved from the other. But why? Actually, it proves nothing of the kind, since that fact is also consistent with the scenario that shared technology, i.e., similarity or identity of functional elements between two devices, is simply an efficient way of constructing both entities. It doesn't necessarily prove evolution since it is also consistent with the idea of "commonality of conception." Note: To prove Darwinism, you cannot merely point to some fact in nature that you believe is conistent with it. You must point to some fact of reality that is (1) consistent with your theory, but that is also (2) inconsistent with alternative theories. For example, the undeniable fact of large gaps in the fossil record conforms to (2) above: that undeniable fact is inconsistent with classical Darwinian notions of slow, constant, gradual, morphological change over long stretches of time. The absence of intermediate forms proves nothing about any alternative scenario, but it does throw doubt on the Darwinian one. Of course, taken together with another inconvenient fact inconsistent with Darwinism — that new species in many instances seem to have appeared more or less suddenly, with no evidence of precursors — an honest commitment to the facts of reality might very well demand that we abandon Darwinism to the trash heap of failed scientific theories. "The Fate of Darwinism: Evolution After the Modern Synthesis"
"Darwinism in its current scientific incarnation has pretty much reached the end of its rope." 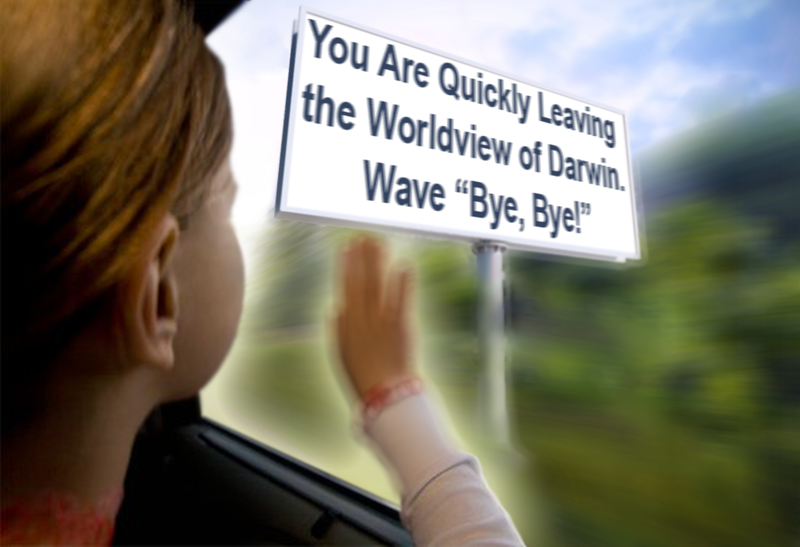 So wave "bye, bye" to Darwin, everyone. It's OK to do so. We're all grown up now.